MVP Volt - Read Reviews and Get Best Price Here! 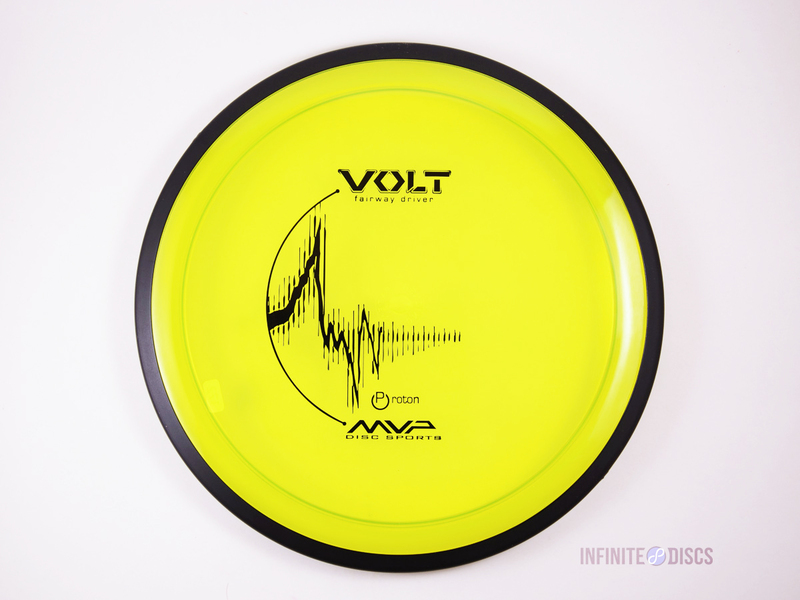 The Volt was the first driver in the MVP line. 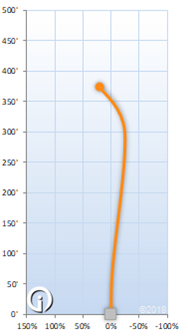 This disc is designed for long accurate placement shots. It holds a line very well, and the GYRO technology give it a forward penetrating fade that make it ideal for long, tight fairways.